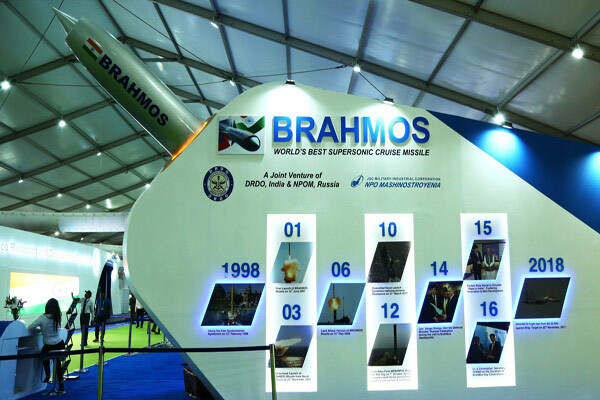 NEW DELHI: The world's most potent weapon system BRAHMOS is being showcased at Defexpo India 2016, the biennial Land, Naval and Internal Homeland Security Systems Exhibition, which began on Monday at Naqueri Quitol in Quepem Taluka, South Goa. 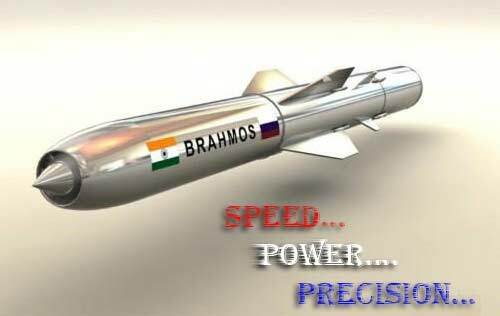 The BRAHMOS is the world's first and only supersonic cruise missile. 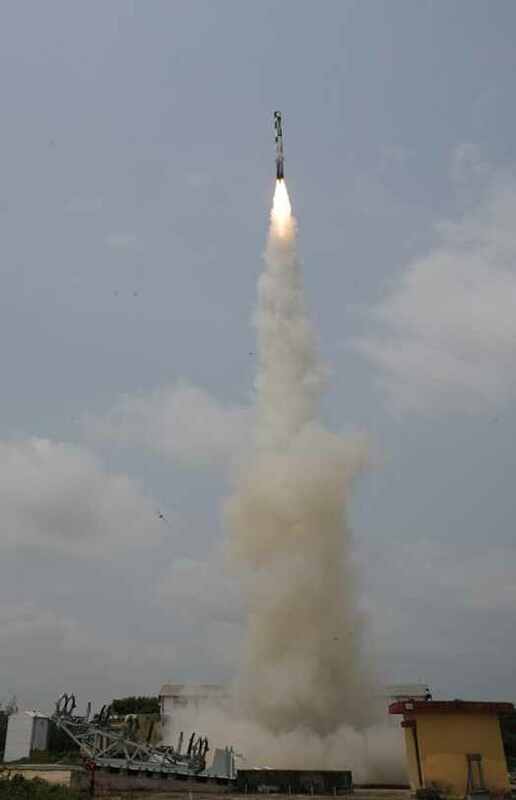 It is a precision strike weapon for Army, Navy as well as Air Force and can be fitted in Ships, Mobile Launchers, Submarines and Aircraft against land and sea targets. 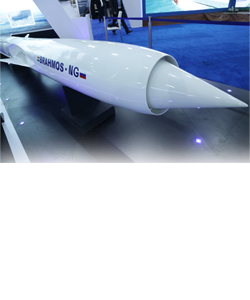 BRAHMOS has three times more velocity, 2.5 to 3 times more flight range, 3 to 4 times more seeker range and nine times more kinetic energy. 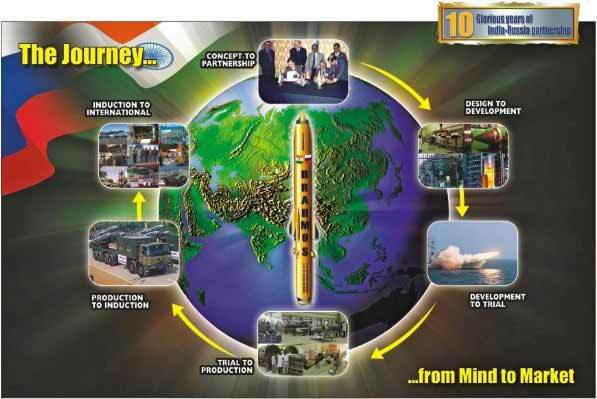 The missile has identical configuration for land, sea and sub-sea platforms and uses a Transport Launch Canister (TLC) for transportation, storage and launch. 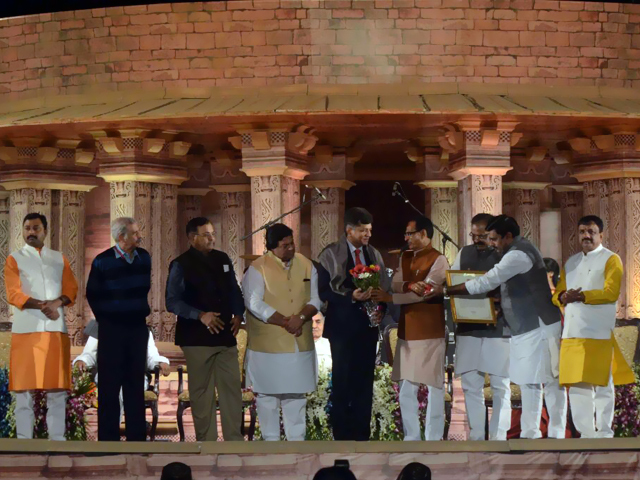 From its inception the BRAHMOS has stealthily proved its mettle. 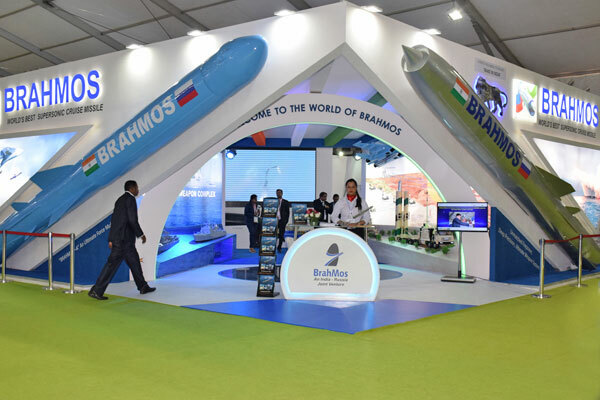 The mobile land-based configuration of BRAHMOS has achieved several advancements over the years in the form of Block I, Block II and Block III variants with each having its own distinct potentiality to hit and destroy enemy target. 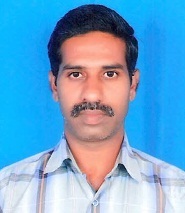 The missile has already been successfully deployed on 10 warships of the Indian Navy. 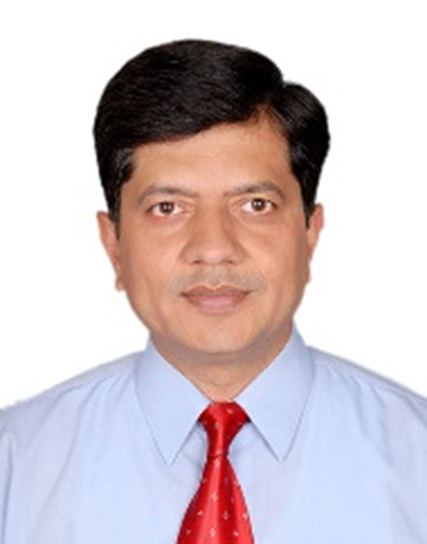 These platforms include three Rajput-class DDGs, three Project 1135.6 (follow-on Talwar-class) guided missiles frigates, and three indigenously built Shivalik-class frigates, besides the INS Kolkata. 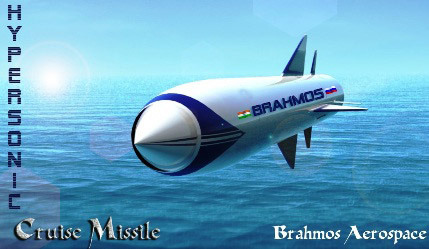 BrahMos has also successfully test fired the underwater version of the missile. 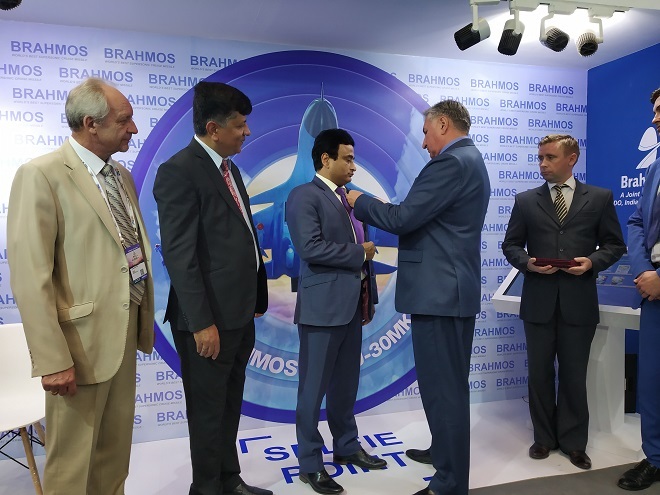 While the land and naval variants of BRAHMOS have been inducted in the Army and Navy, the air-launched version of the formidable missile is being readied for flight trial from the IAF's Su-30 strike fighter. 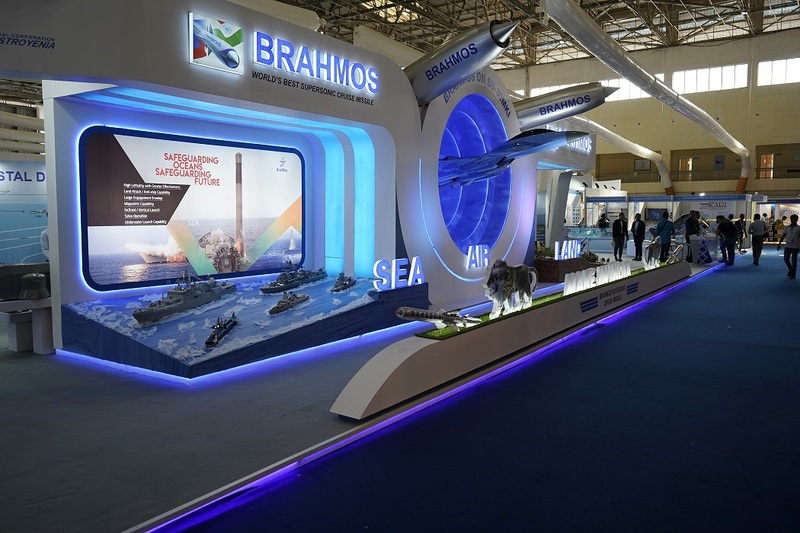 At Defexpo 2016, BrahMos Aerospace is exhibiting all its capabilities. 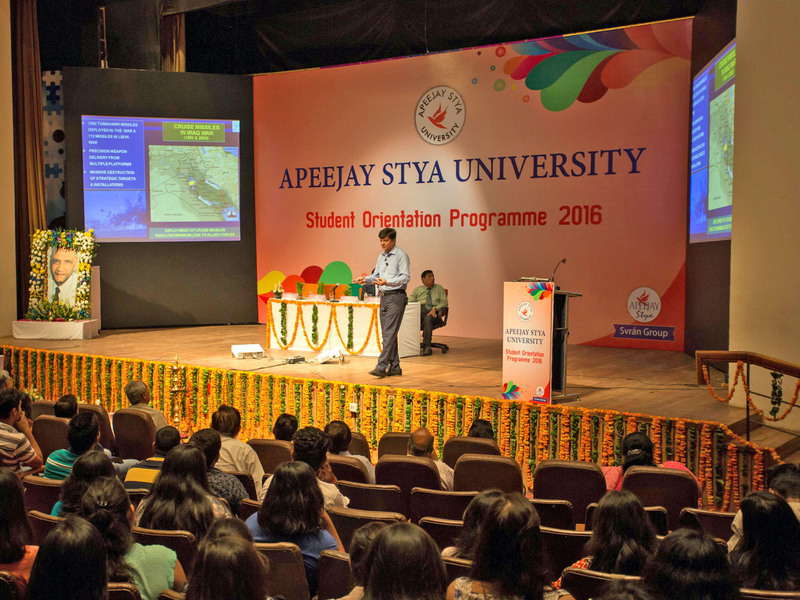 The futuristic technological advancements the company is highlighting include the BRAHMOS-NG missile and the advanced hypersonic version of BRAHMOS.